It’s a kinder, more well-intentioned sexism, but it’s just as harmful. I’m sure there are all kinds of internal ideological struggles in the MRA movement (just like there are in feminism), but this is a consistent undercurrent. They believe in a kind of equality, but also that women’s movements have overreached—making men the new victims of sexism. Women have made great strides in recent decades, after all, closing many gaps in higher ed graduation rates, improving media representation and earning more and more money. But has it been enough to compensate for centuries of inequality? Have these strides benefited all women equally? Have these strides translated into power? How many female presidents have we had? Congresspeople? Governors? Generals and admirals? CEOs and billionaires? Which gender is still stereotyped as strong, assertive, responsible and tough, and which is still stereotyped as passive, nurturing, dependent and overly emotional? I don’t need to quote statistics here—sexism saturates our culture; it’s everywhere. “My female boss is mean to me at work” is not the same thing as centuries of institutionalized, systemic discrimination. If “beautiful women can get whatever they want,” then why haven’t we elected one president yet? “Sexism against both genders is wrong” betrays a fundamental misunderstanding of what sexism is. Any individual of any gender can be prejudiced or discriminate on a face-to-face level, but only one gender faces the glass ceiling, the ongoing, legalized regulation of their bodies, the significant wage gap for doing the same type of work, the deeply-engrained and consistently reinforced stereotypes about their being less aggressive, less capable and less intelligent, and countless other obstacles. And the thing is, men are hurt by sexism. Rigid gender roles, for example, aren’t healthy for anyone. 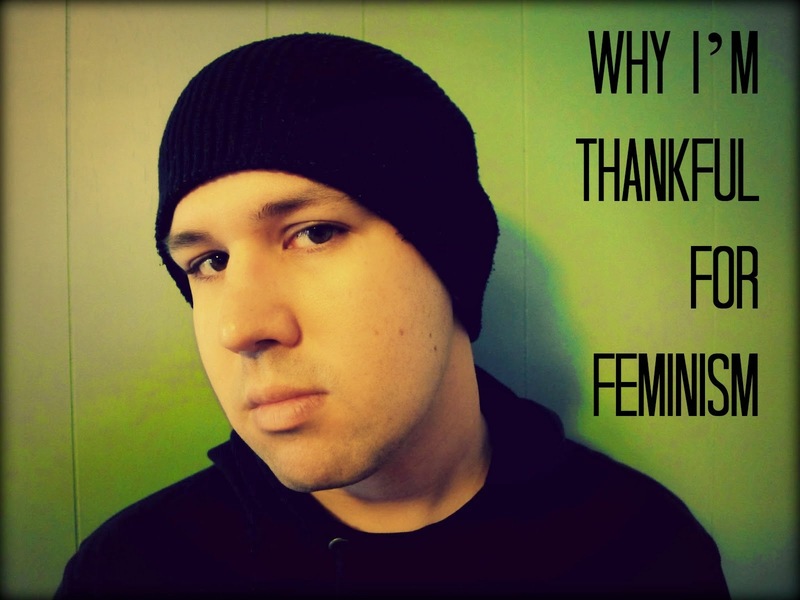 But it is not the same kind of “hurt,” and feminism definitely isn’t the enemy—it’s an invaluable analysis, a frame through which we can start to work toward real liberation for people no matter their gender identity. The first step, however, is acknowledging that sexism—as in the historical and institutional economic, cultural and psychological oppression of women—is real. If we can’t start there, then we are working with band-aids, individual solutions to complex, large-scale social problems. 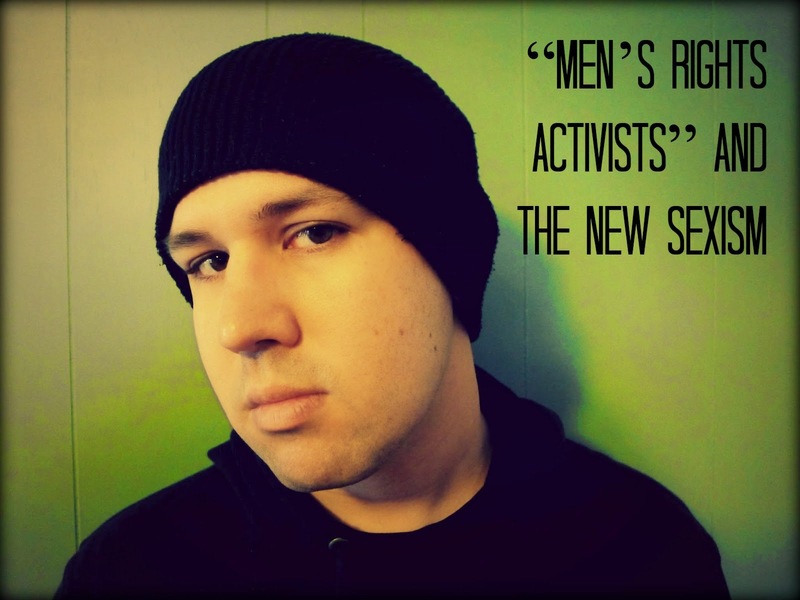 The lesson here is not that we should all go pick fights with MRAs; they’re an easy target. It’s that we should challenge ourselves to understand sexism (and racism, and homophobia, etc.) in this larger sense—it’s not just individual acts of harassment or discrimination, and the solution to it has to be bigger than “being better” on an individual level.